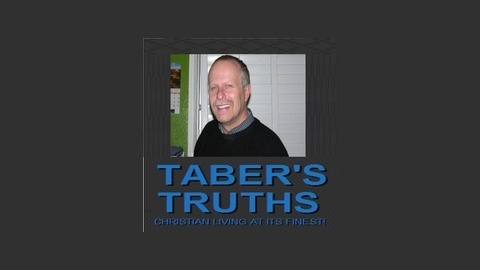 The sermons and blogcasts of Pastor Duke Taber. Each Sunday I share a message given at Mid-Peninsula Vineyard Christian Church. Each Wednesday i share an audio version of an article written either on Spirit Filled Christian Living or Modern Christian Living Magazine. Come meet me in person at Mid-Peninsula Vineyard Christian Church in San Carlos Ca. 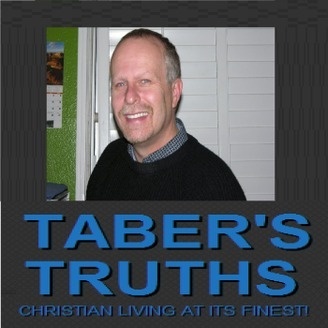 Taber's Truths Sunday Message #11 - Why Would Jesus Allow Himself To Be Crucified? Taber's Truths Sunday Message #9 What Was Jesus Passionate About?